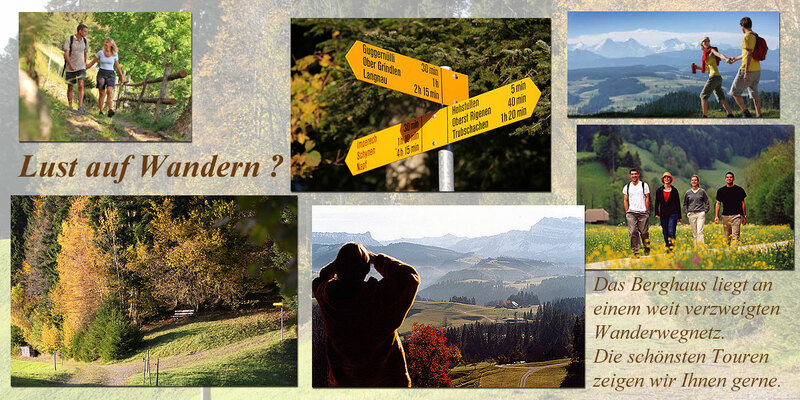 Do you like walking? 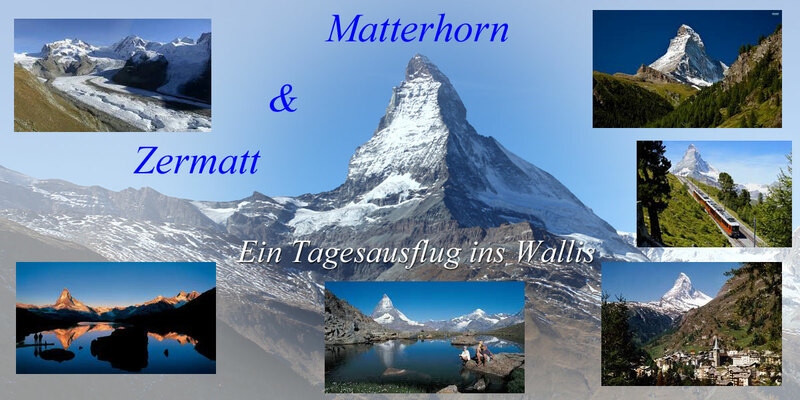 The Berghaus is close to a wide network of walks and hiking routes. 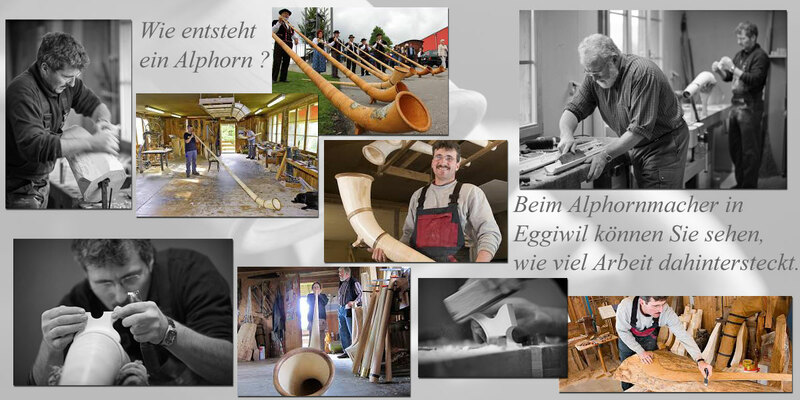 We’ll be happy to show you the most attractive ones. 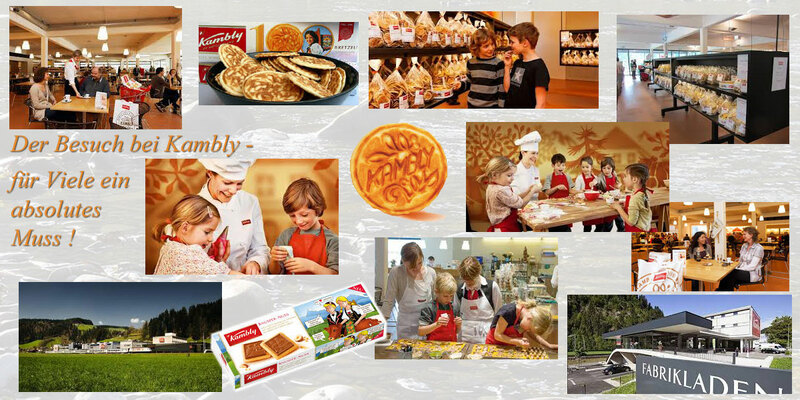 A visit to Kambly - an absolute Must Do for many! 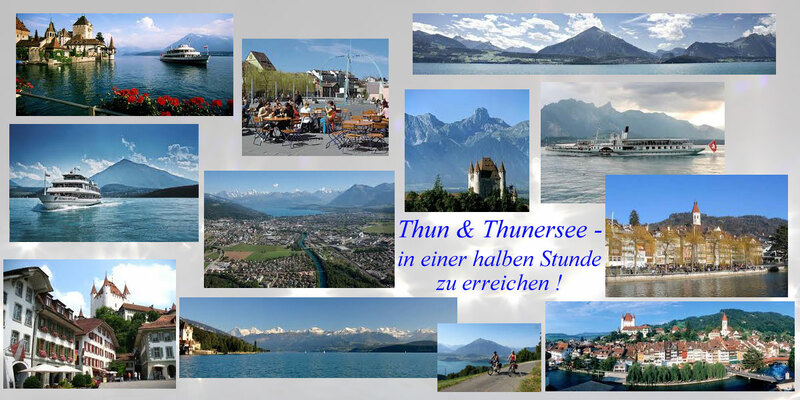 Thun & the lake of Thun - you can reach it in half an hour! The Jungfraujoch - The Top of Europe! A first class day trip! 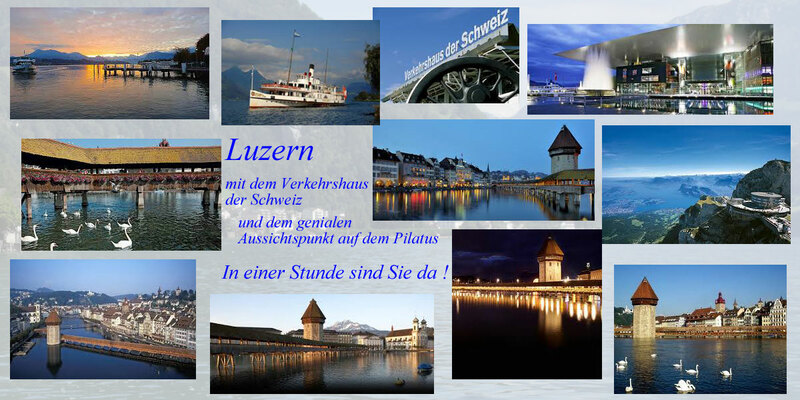 Lucerne - with its Swiss Transport Museum and the wonderful viewpoint on the Pilatus - you’ll be there in an hour! 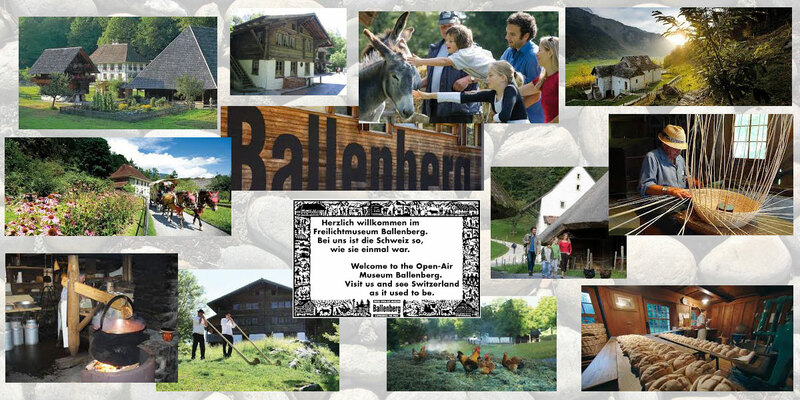 Welcome to the Open-Air Museum Ballenberg! 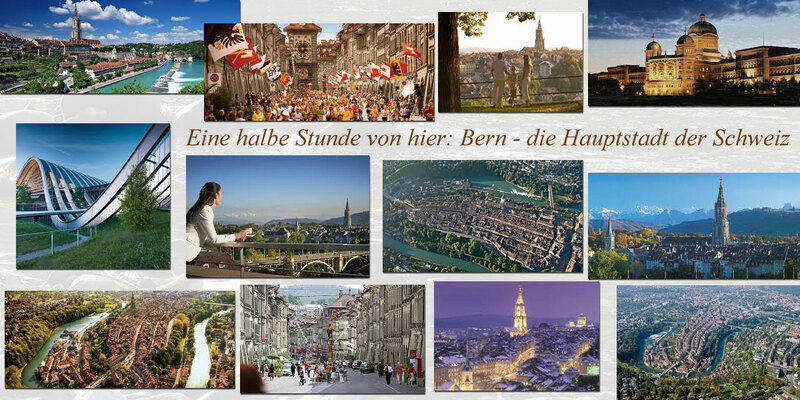 Visit us and see Switzerland as it used to be. 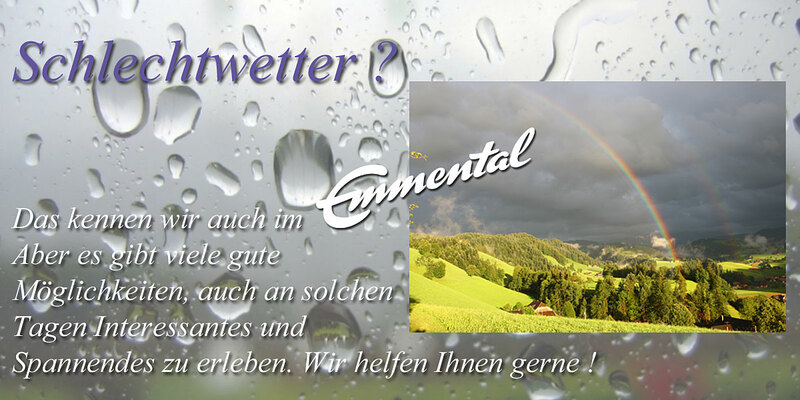 Bad weather days? 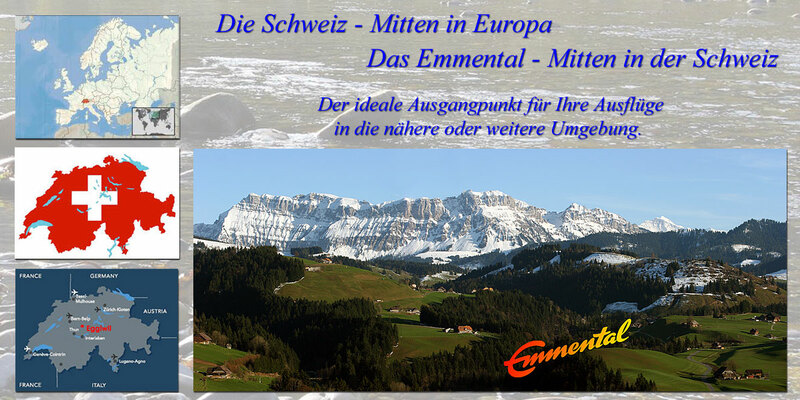 Yes, we know them here in the Emmental too! But there are lots of opportunities for imaginative and exciting things to do on such days as well. We’ll be happy to help you. ?